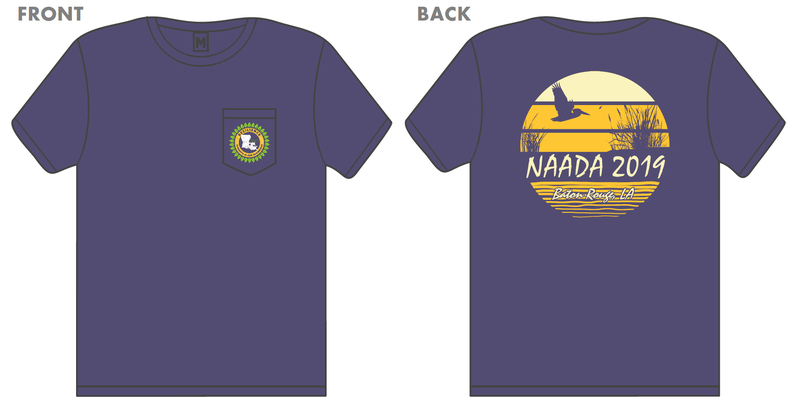 Shirts will be distributed at the 2019 NAADA Annual Conference. Shipping not available. Must order by May 21, 2019.